I've got a couple of new books out, the first of which is permanently free on Amazon, and the other one is going to be free for five days soon. 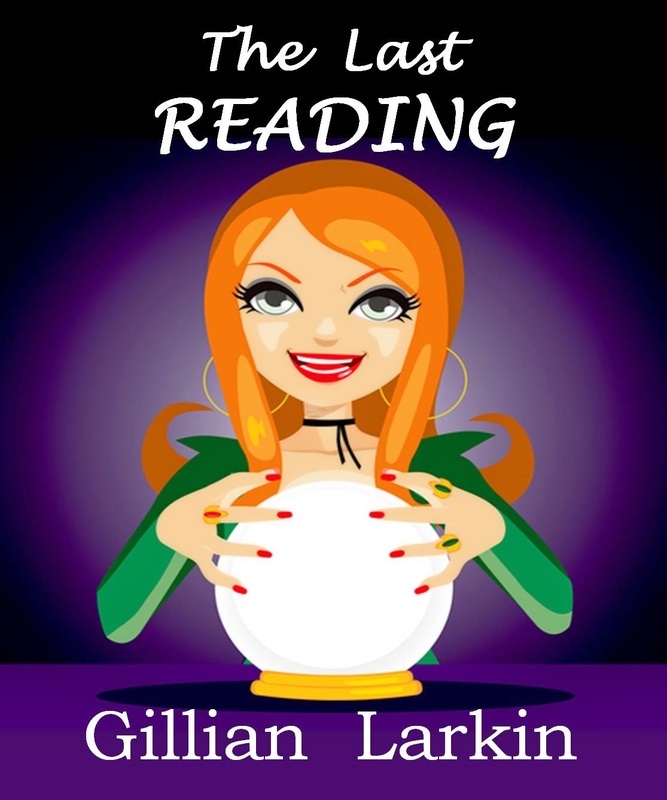 The permanently free one is called 'The Last Reading' and is part of the Storage Ghost Mystery series. This one is different because there is a murder mystery for Grace to solve. I hope you like it and I hope you don't guess who the murderer is too soon! 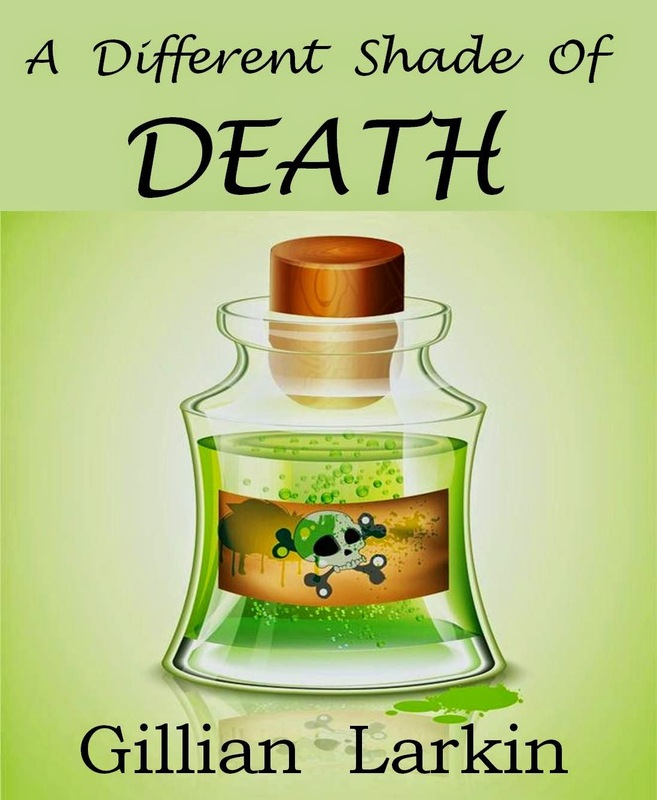 The one that is going to be free is 'A Different Shade Of Death'. It will be free for 5 days starting on the 19th September 2014. I got the idea from something mentioned on a UK quiz show called 'Pointless'. I love that show and I've learnt all sorts since I started watching it. I won't tell you what the item was that was mentioned but you'll probably guess what it was by the end of the book. I hope you enjoy it. I must say thank you to all the people who have left lovely reviews on Amazon and other places, I appreciate it so much and it encourages me to write more. The above book is longer than my previous ones and I think it's now time for me to write a full length novel. I feel that I've been strengthening my 'writing muscle' with my shorter stories - it's now time for me to do more! Please feel free to get in touch with me at any time.